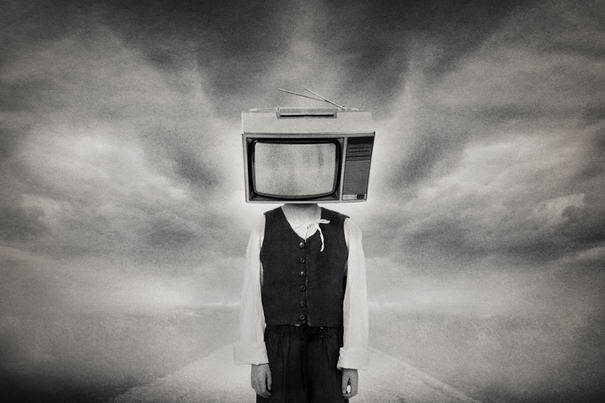 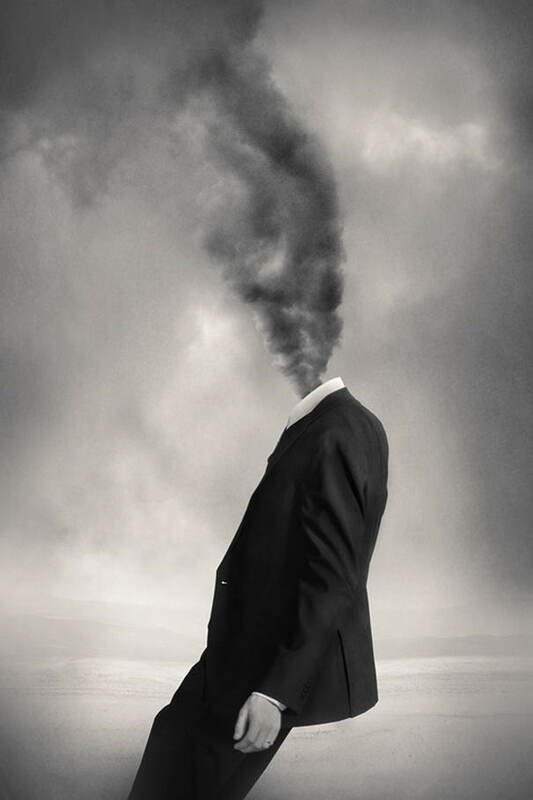 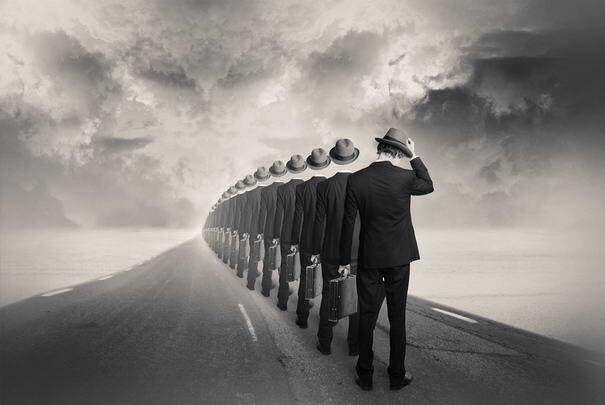 Tommy Ingberg is a photographer and visual artist based in Upplands Väsby, Sweden. 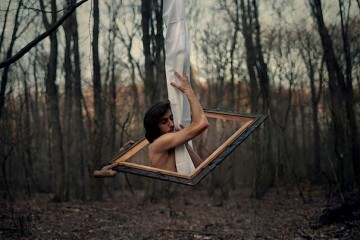 Since he got his first camera ‘’a Practica with two lenses’’ at the age of 15, he has been interested in photography. 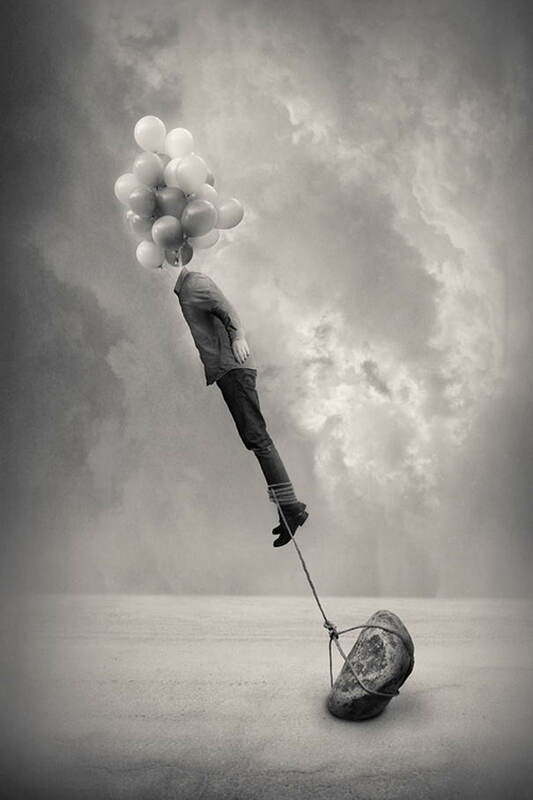 After several years of intensive photography, he could afford a digital camera which he used in several areas of photography like portraits, concert photography, street photography, nature photography and everything in between. 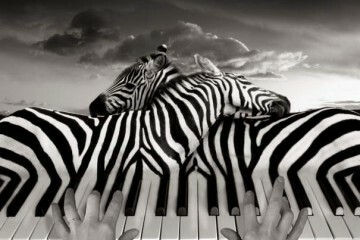 Nowadays, he is working intensively with black and white, surrealistic photo montages. 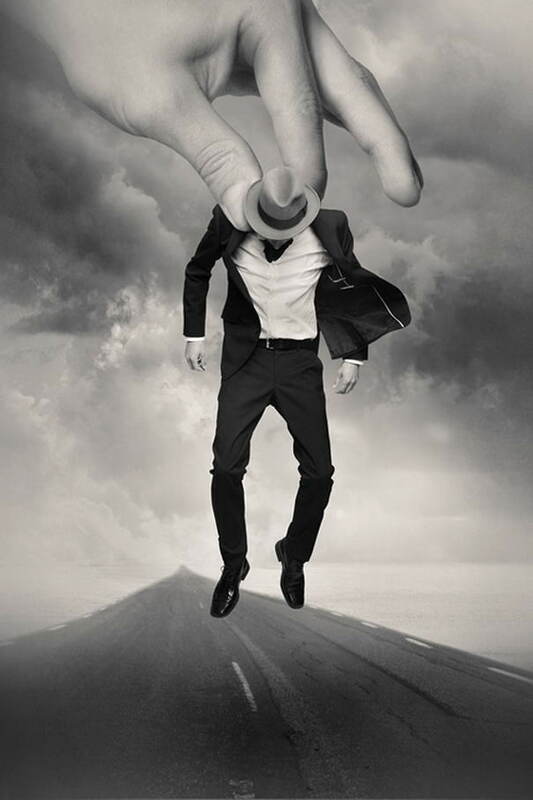 I have collected 10 of them for you. 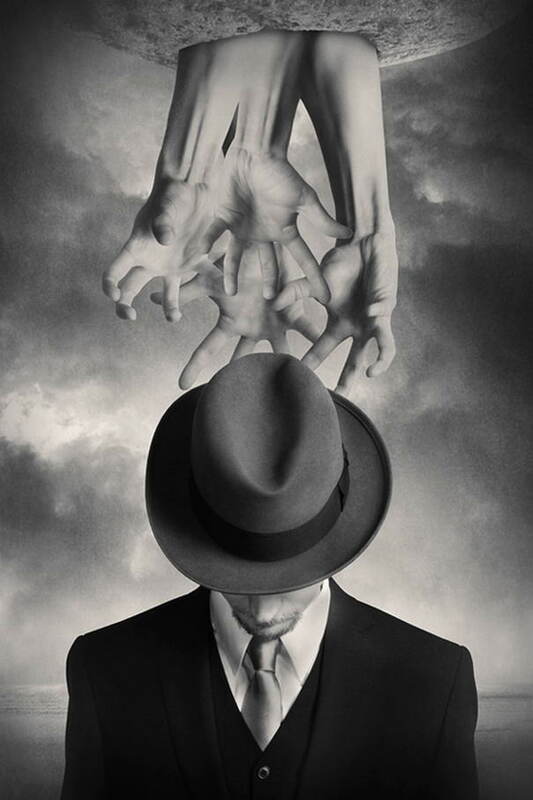 If you like black & white photos and surrealist photography, you would love examples by Tommy below. 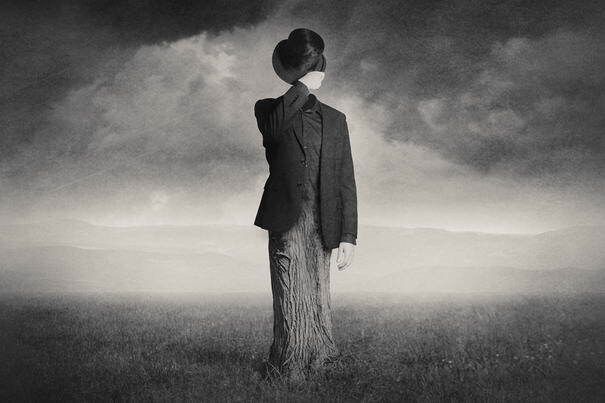 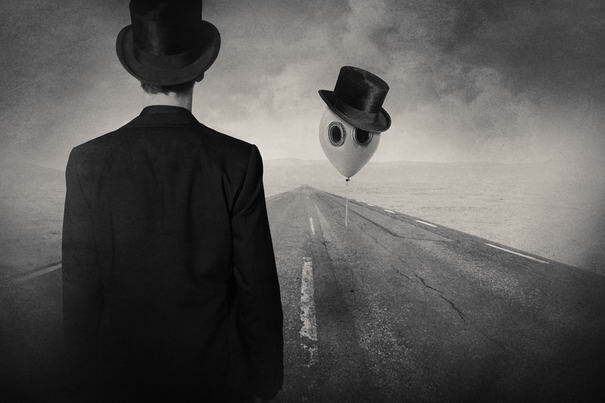 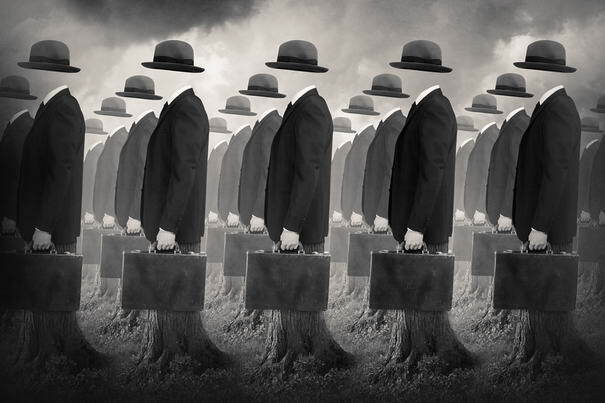 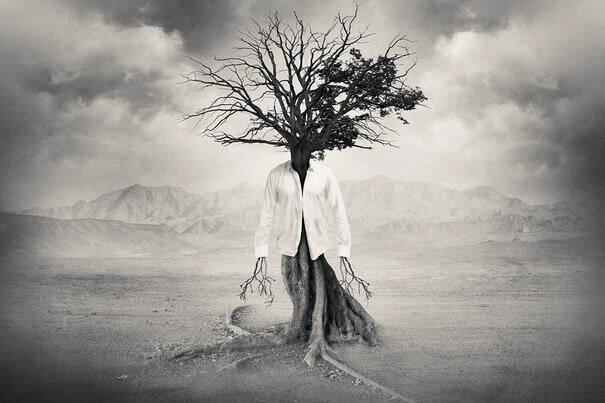 Check out 10 Most Amazing Surrealistic Photo Montages By Tommy Ingberg.